A trip to urgent care? Everyone ok? I do love a good banana bread. 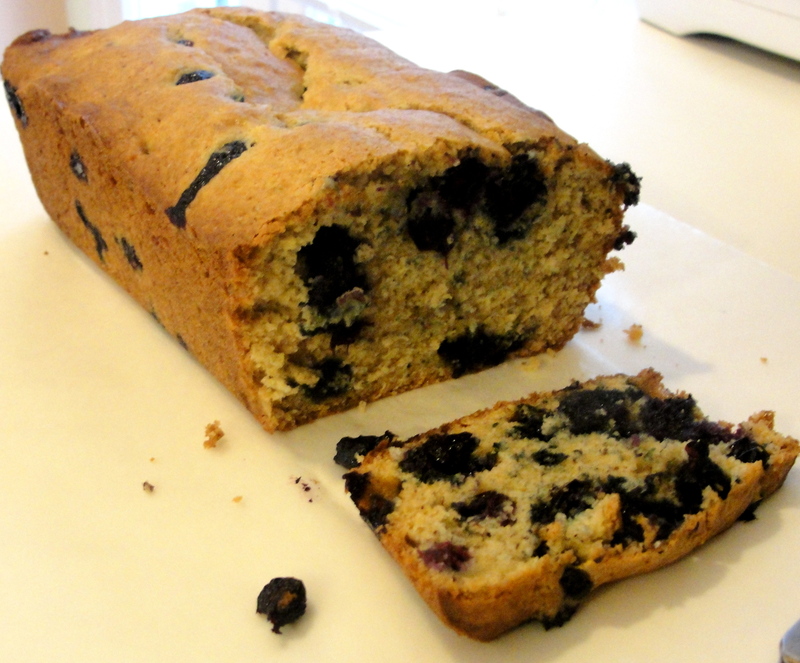 Never thought to add blueberries, though I’ve used coconut before.